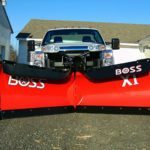 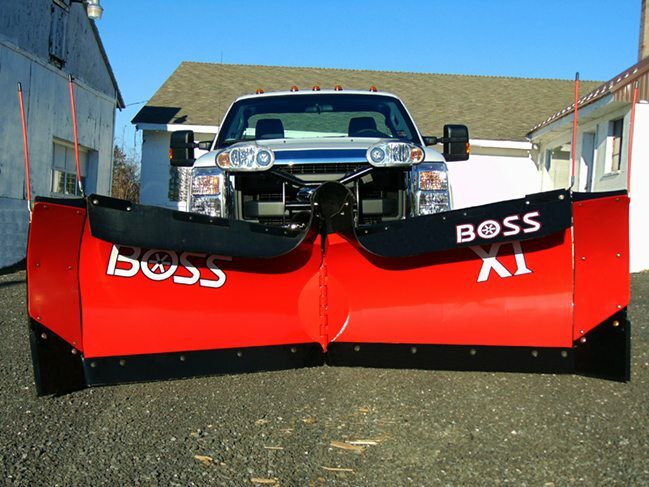 When winter is at its worst, the job calls for more than muscle, which is why BOSS makes snow and ice removal fast, easy and efficient. 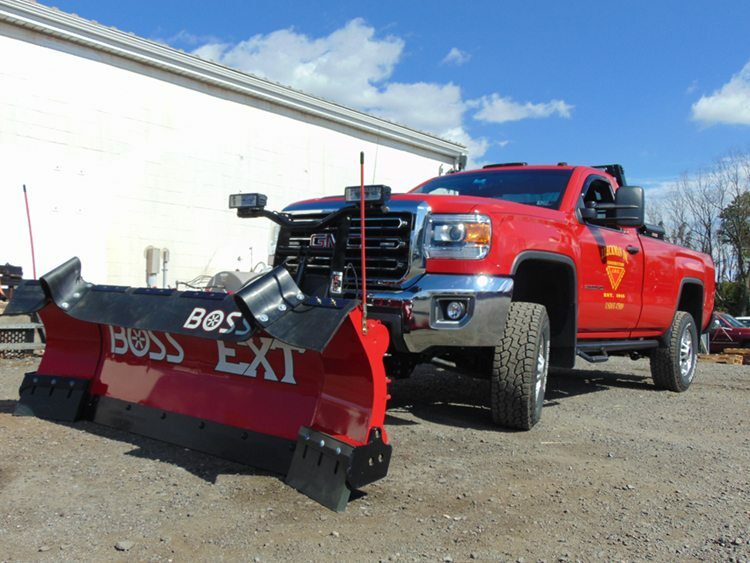 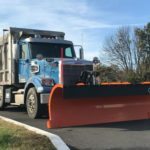 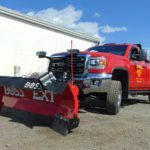 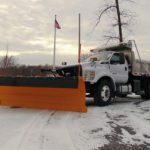 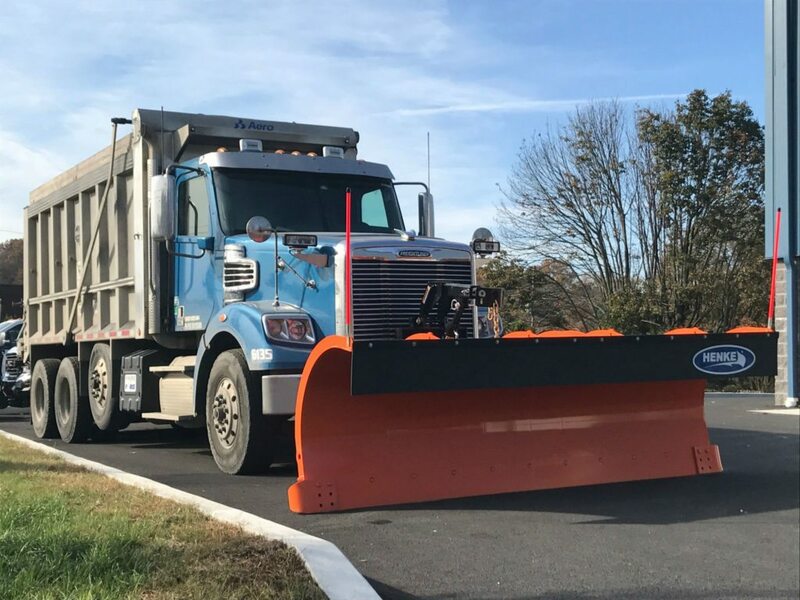 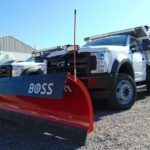 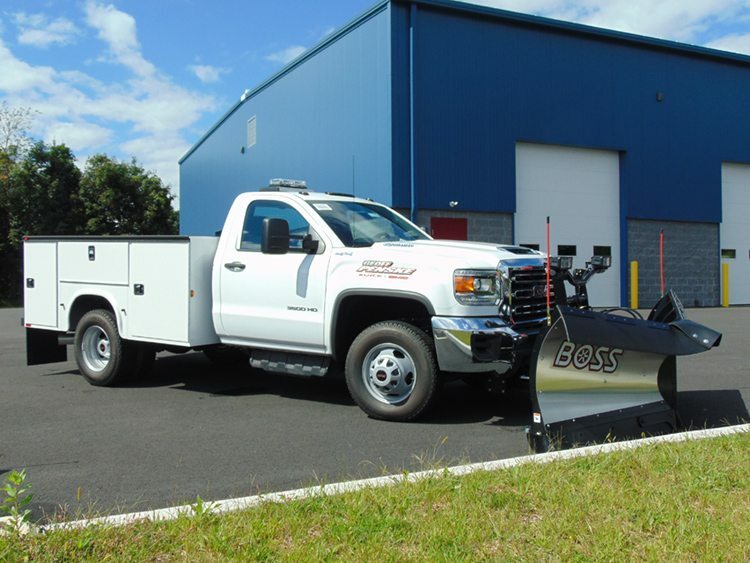 With a variety of snow and ice technologies and features to make your job more productive, BOSS has what today’s professionals need to take on winter and RESTORE ORDER. 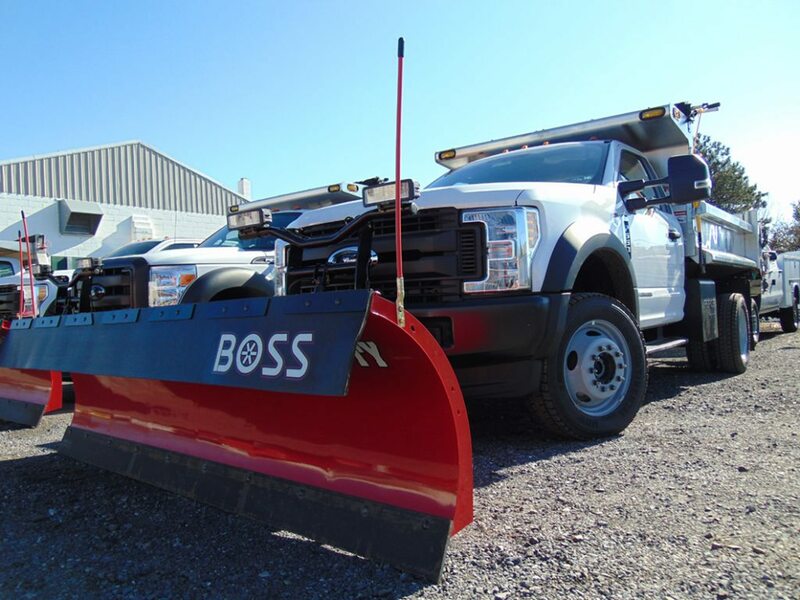 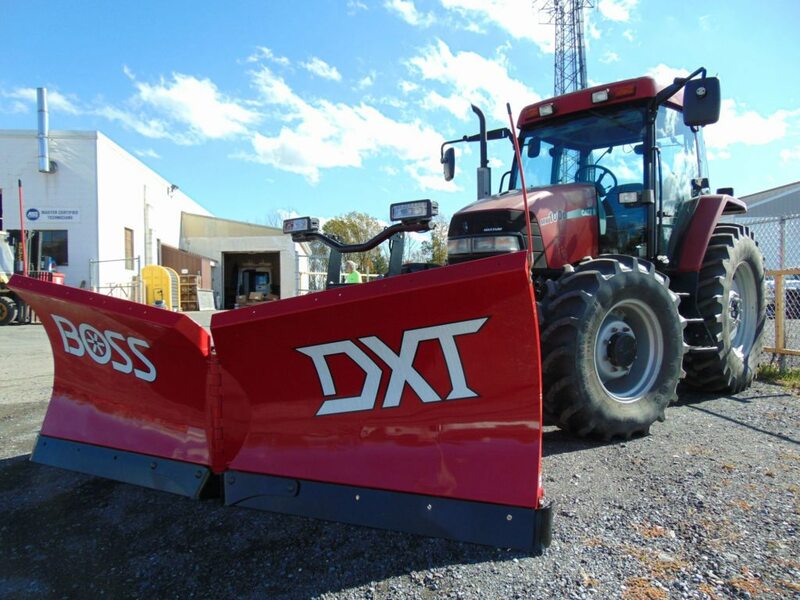 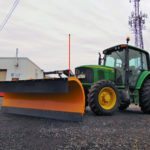 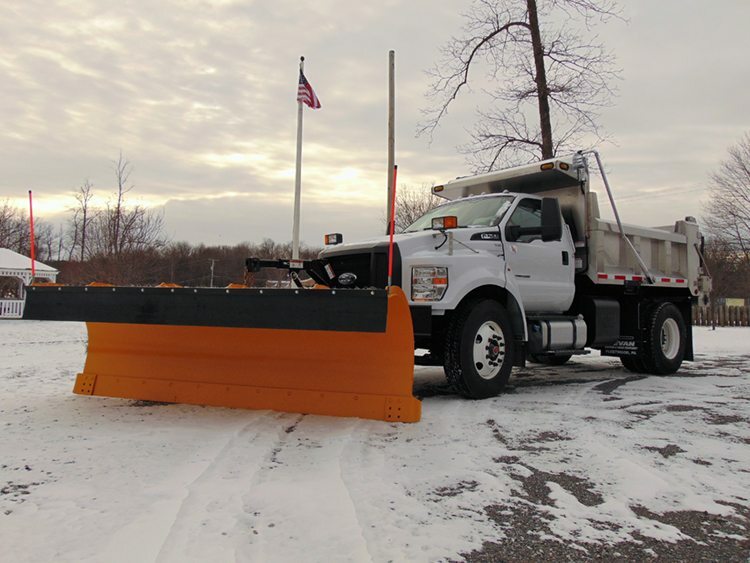 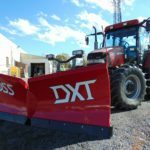 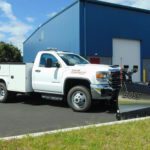 We have your choice of Straight, V, Box, and ATV/UTV plows and will help you select the best plow to get your job done. 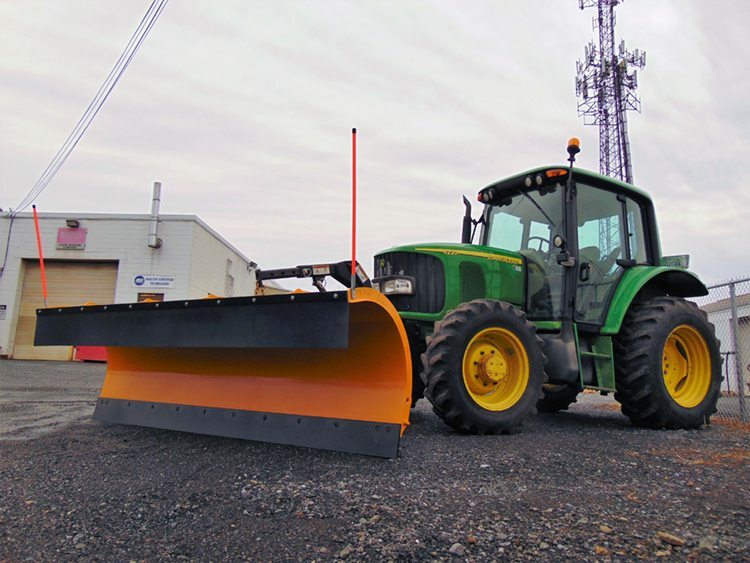 For a high performance snow removal solution on a heavy duty truck, loader, backhoe or grader, HENKE will turn your powerful machines into snow fighting equipment.